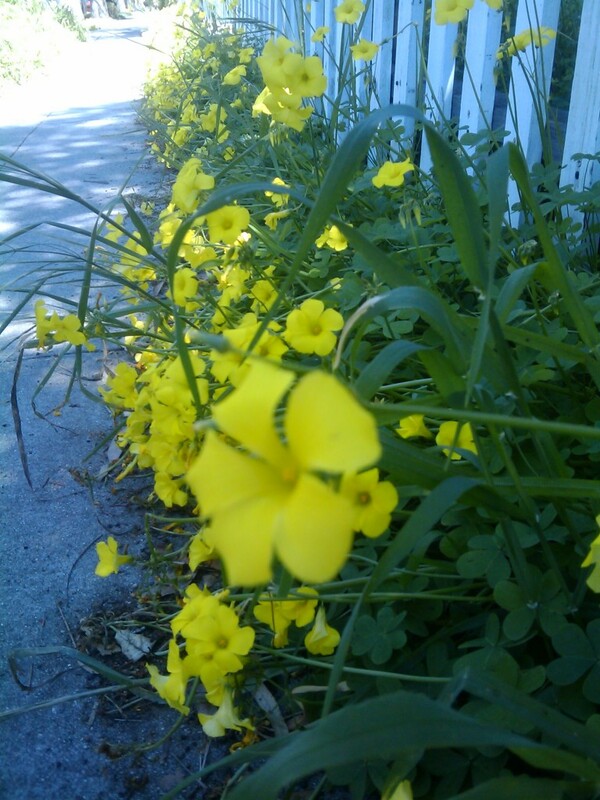 Here are some recent photos from my camera phone. 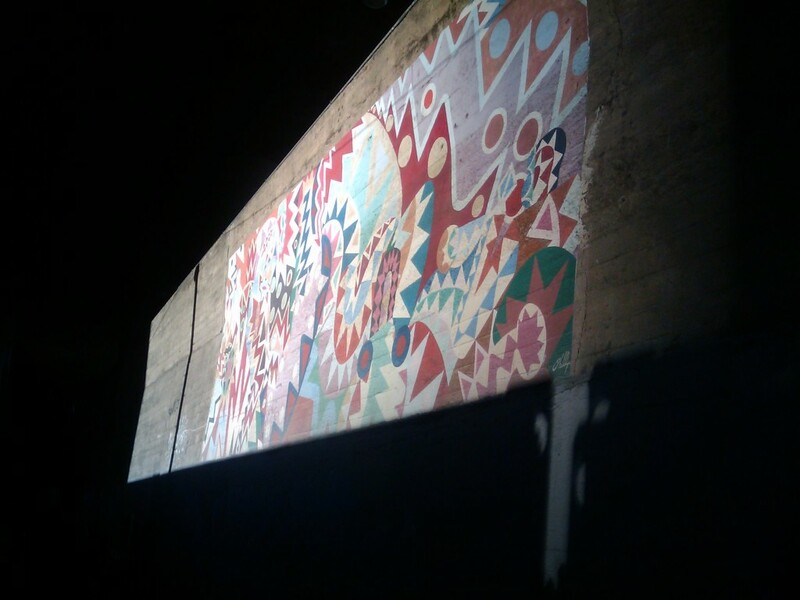 The setting sun, some buildings and Caltrain managed to frame this graffiti mural on 22nd St. @ Iowa nicely. 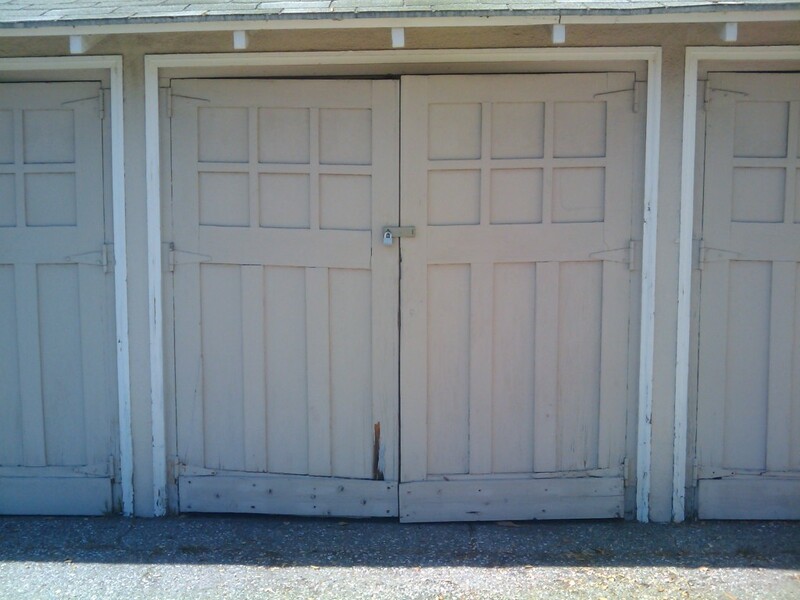 An old-style garage door in Palo Alto. It’s spring in Palo Alto. Flowers of all colors are out. Trees are green and grass is lush. In San Francisco, it’s still quite a bit chillier and it seems more like ‘winter’ still.